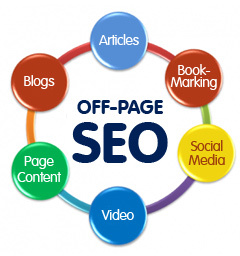 Much is being harped about how search engines are giving lot of importance to quality content. Yes, content will get you followers but how do you get them to your site in the first place? 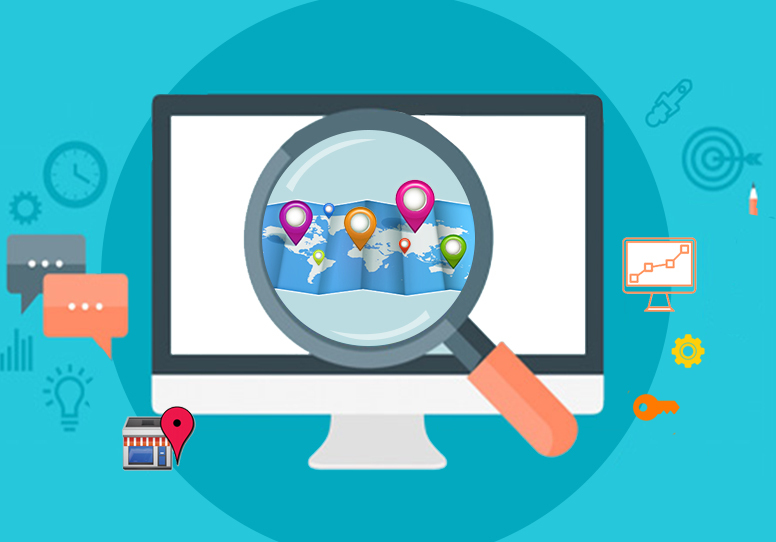 You cannot afford to ignore the searchers who key into the search bar and come to your site through the keywords that they type in. Users are becoming more search savvy and are well aware that a single broad based term is not enough to get them the desired results. They know that to get the right results in the first go, they need to put in the right keyword phrase. 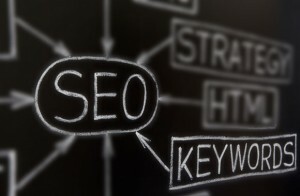 A phrase will get them to the right site than just a single keyword. People are narrowing down their search and know exactly what they are looking for. They do not have the time or the patience to sort out through general search results and so are more specific in their search and that’s the reason that keyword phrases are being used more than single words. As a website owner, you would definitely want your site to figure in the results of all the possible terms related to your business, wouldn’t you? So how do you go about ensuring that? 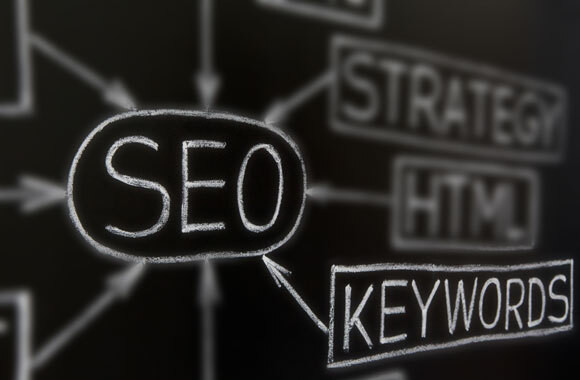 * Identify the specific key phrases that searchers would use to get to your site. Include these within the content of your site. * Make your website content as simple as you can. Use natural, everyday language in which the searcher is most likely to search in. But care should be taken that there is no compromise on the language quality just to fit in the key phrases. * Be sure to repeat the key phrases a couple of times through the content of the page so that it is clear that the content is about that topic. * Have specific key phrases relevant for your product or service. If you use general phrases then the competition would be very tough. Your site may get lost in the crowd. * You could use the key phrases as headings or if possible use them as links to their specific pages. 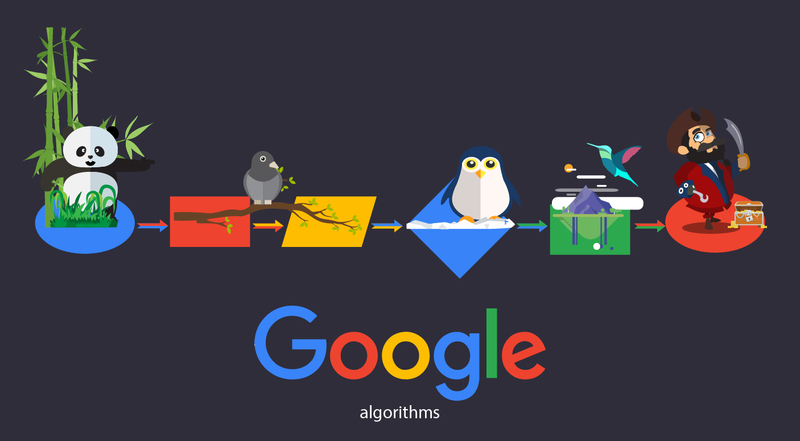 This is definitely more likely to catch the attention of the search engines. * Take care that in a bid to include key phrases you do not end up coining nonsensical text. The text has to be sensible and well written. Only that will bring you visitors and ensure that the bounce rate of your site is minimal. * The keywords and phrases should be properly spaced out and used adequately. Never over stuff the page with keywords as this may have adverse results, even to the point of your website getting penalized. Though your intention is to figure on top of the search engine ranking, do not forget that finally your readers are humans and so you need to write to appeal to them and not to search engines. Eventually they are the ones who will bring you business and so your content has to connect to them and not to machines.